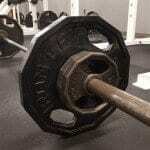 Squats and Deadlifts on the Same Day or Not? 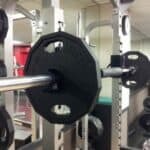 Squats and Deadlifts Is it better to do squats and deadlifts on the same day or alternating every other day? 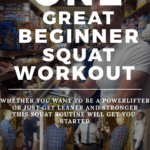 For example to do squats monday, wednesday and friday and deadlifts … [Read more...] about Squats and Deadlifts on the Same Day or Not? Why Do My Legs Ache so Much after Squats? Why do my legs ache so much after squats is what you are thinking. I know. Your legs are killing you. So are mine! Wednesday was my first day of doing squats for too … [Read more...] about Why Do My Legs Ache so Much after Squats? 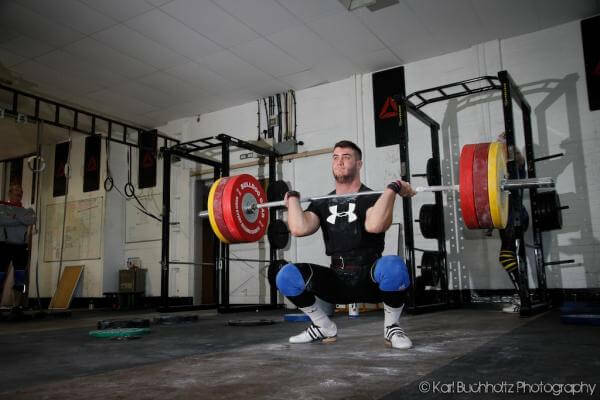 Heavy Squat – You think you do heavy squats? Watch this squat! 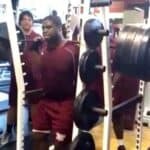 Heavy Squat or Not, That is the Question To heavy squat or not? 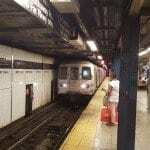 I wonder if the following is motivating or demoralizing to you? 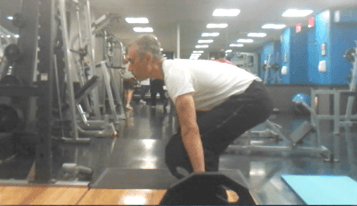 For me, even though I am celebrating 5 … [Read more...] about Heavy Squat – You think you do heavy squats? Watch this squat! Today, I hit a number which I thought was pretty much impossible for me for a few reasons...the first being that 135lbs is the olympic sized bar, which weighs 45lbs, loaded with … [Read more...] about Squat High 135! Click on the book image to buy.